In the heart of the southern Rhône Valley appellation vineyards, Emmanuel Reynaud offers up his Appellation d'Origine Contrôlée wines featuring Châteauneuf du Pape, Côtes du Rhône, Vacqueyras and Côtes du Rhône Village. 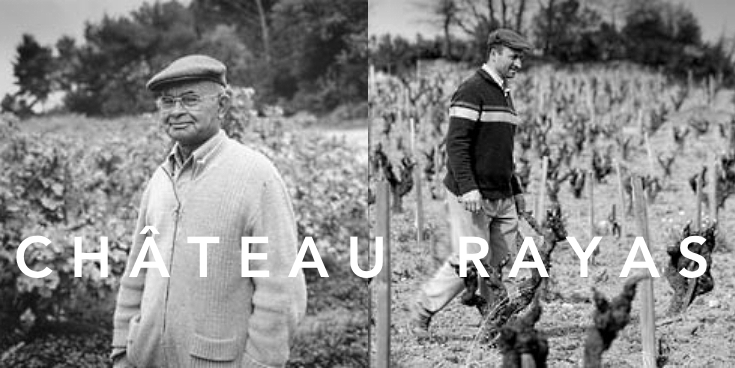 Both red and white, these wines are the fruit of the vineyards of a number of different domains: Château Rayas, Château Fonsalette and Château des Tours signed the Reynaud family, wine-growers from one generation to the next since 1880. Today these wines are matured in the cellars of two estates Château Rayas and Château des Tours. [Château des Tours] A 40-hectare property of vines, a mother plantation, cereals and a plot of olive trees planted in 1997. The grape varieties are as follows : Grenache, Cinsault, Syrah, Merlot and Counoise for red, and Grenache and Clairette for white.